Petra Diamonds’ (LON:PDL) shares lost some of its shine Wednesday, falling to their lowest in a year, after the miner warned it expects production for the fiscal year ending June 30 to be lower than anticipated. The company’s stock fell as much as 10% at the market open, and it was still trading low (-7.85%) to 104.5 pence in late afternoon. The firm is talking to lenders about a possible breach of its debt covenants following a shortfall in production. The diamond miner, known for some major recent findings, said that slower-than-anticipated build-up of its expansion programs will cause output for the full year ending Friday to be about 8% to 9% lower than guidance of about 4.4 million carats. Revenue also is expected to be 8% to 9% below market consensus, and so overall financial results for the year are forecast to be below market expectations. This means Petra is likely to be in breach of its banking covenants, the miner said, though it also noted that after initial “constructive discussions” with its lenders, it was "confident" the shortfall will not present an issue. 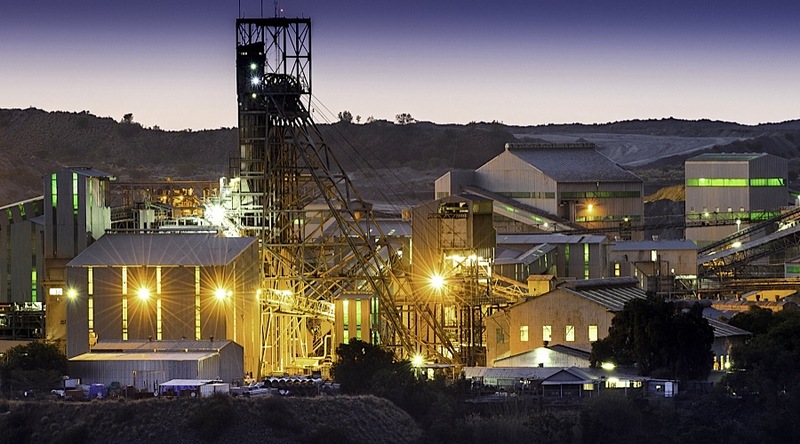 Petra, which owns the Cullinan mine that has produced the two largest diamonds in the British Crown Jewels, has borrowed heavily in recent years to expand its historic diamond mines in South Africa. But that debt pile has helped the miner achieve interesting results. In fact, Petra said it was on track to achieve "record" revenue and production, even though those figures will be below market expectations. The company, which operates four diamond mines in South Africa and one in Tanzania, also said its current operational run rate supports a 2018 target of around 5 million carats, a goal to be reached a year earlier than originally projected.